Porro prism. Magnification: 10x. Objective lens diameter: 42 mm. The sturdy shell of the model is filled with nitrogen, which prevents fogging even in high humidity and during rapid temperature changes. 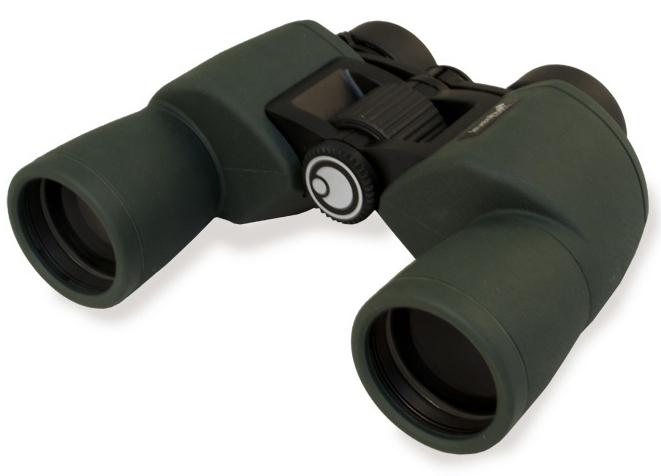 The binocularsÃ¢â¬â¢ body is equipped with a tripod mounting socket.